Open daily except Dec 24-25. Personal visit (April 8, 2006). Julian Richards, Stonehenge (English Heritage Guidebooks, 2005). 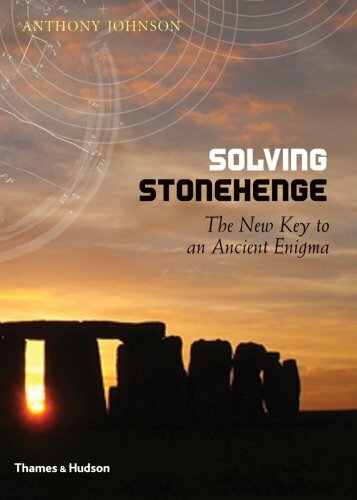 This useful official site provides lots of information on Stonehenge, including maps and photos, history, archaeology, visitor information and future plans for development of the site. Also offers an interactive site map of the Stonehenge Heritage Site, which includes other ancient monuments and burial mounds. Rodney Castleden, The Making of Stonehenge (Routledge, 1993). Gerald Hawkins, Stonehenge Decoded, (Souvenir Press, 1966). Robin Heath, Stonehenge (Walker & Company, 2002). How were eclipses predicted at Stonehenge? Why were some stones brought all the way from Wales? What is the secret geometry of seven eights? 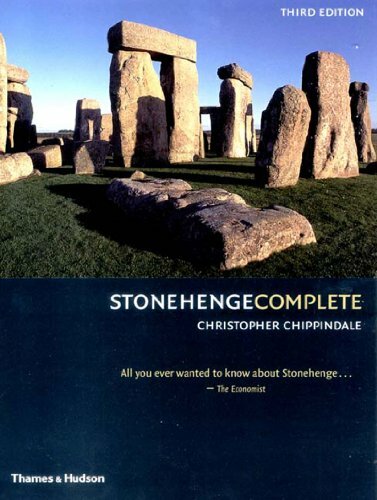 These and many other questions are answered-and Stonehenge's secrets revealed-in this small book for young adults. 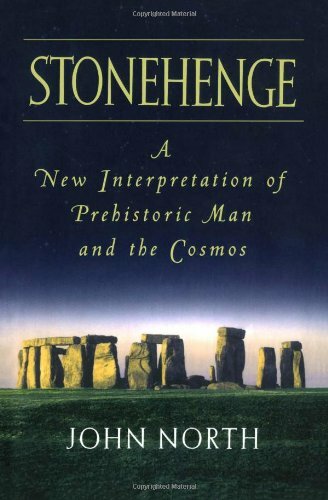 Fred Hoyle, On Stonehenge, (W. H. Freeman, 1977). Sir Norman Lockyer, Stonehenge and Other British Monuments Astronomically Considered (Macmillan, 1906). Julian Richards, Stonehenge: A History In Photographs (English Heritage, 2004). Renowned TV historian and Stonehenge expert Julian Richards traces the development of photography of Stonehenge, from the earliest known shot (taken in 1853 and belonging to Prince Albert's personal collection) to modern thermal imaging shots. David Souden, Stonehenge Revealed (Facts on File, 1997). Geoffrey Wainwright, Henge Monuments: Ceremony and Society in Prehistoric Britain (Thames & Hudson, 1990). John K. Young, Sacred Sites of the Knights Templar: Ancient Astronomer and Freemasons at Stonehenge, Rennes-Le-Chateau, and Santiago De Compostela (Fair Winds Press, 2003). Below is a location map and aerial view of Stonehenge. Using the buttons on the left (or the wheel on your mouse), you can zoom in for a closer look, or zoom out to get your bearings. To move around, click and drag the map with your mouse.